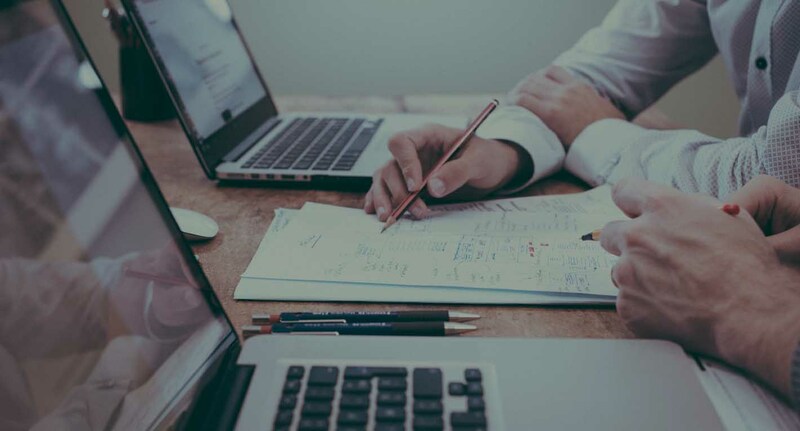 Genex UK has over 40 years’ experience in delivering customer specific products and systems on a global basis. Working from a central location we have a strong supply chain and can react to demands with speed and efficiency. We work closely with our customers to ensure that we maintain our 0ppm record. 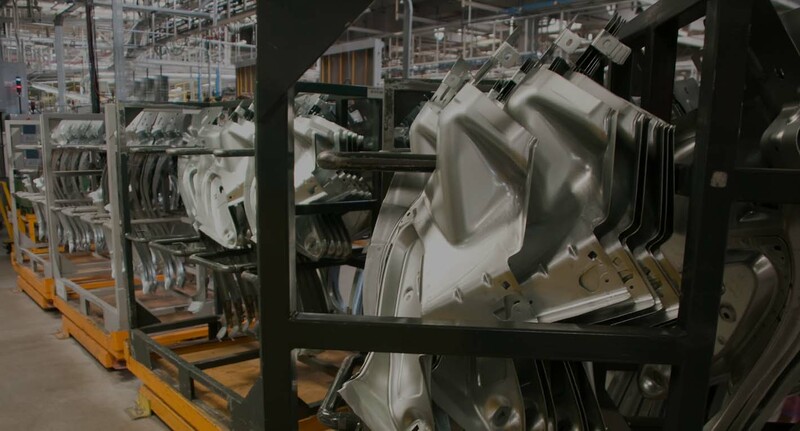 Our press capabilities include progression, single action, tandem and multi-stage operations. 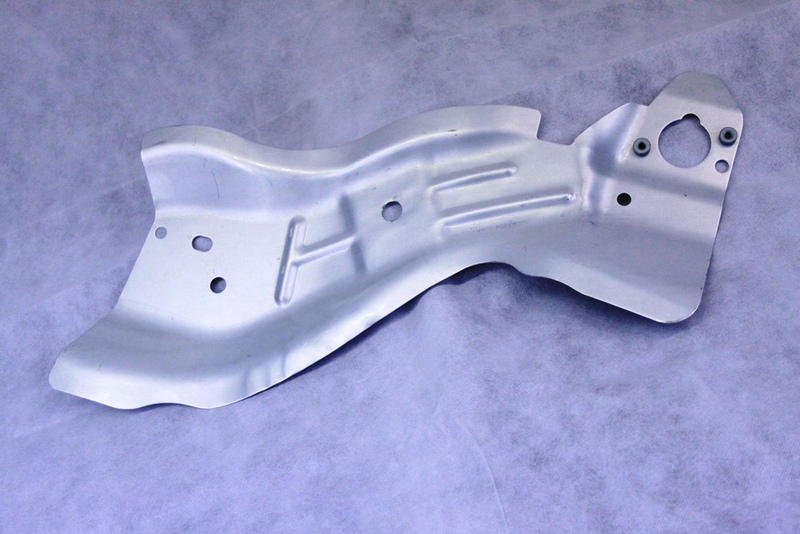 with upto 200 tons of press capacity we can work with a range of materials to suit your particular application. 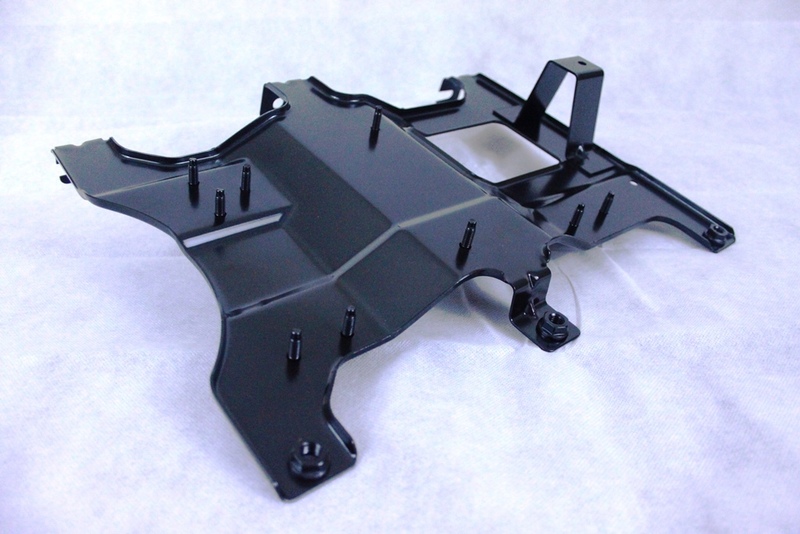 We are able to supply in a wide range of finishes to customer specification including: electrophoretic paint (EP), galvernizing, plating, powder coating and plastic coating. 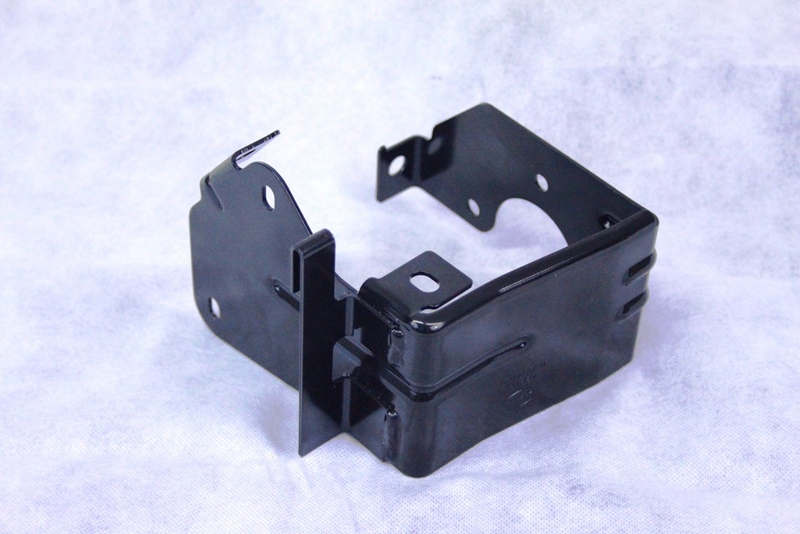 Additional assembly allows you to have the complete product you whilst dealing with only one supplier. #1 Can you produce from aluminium? Yes. 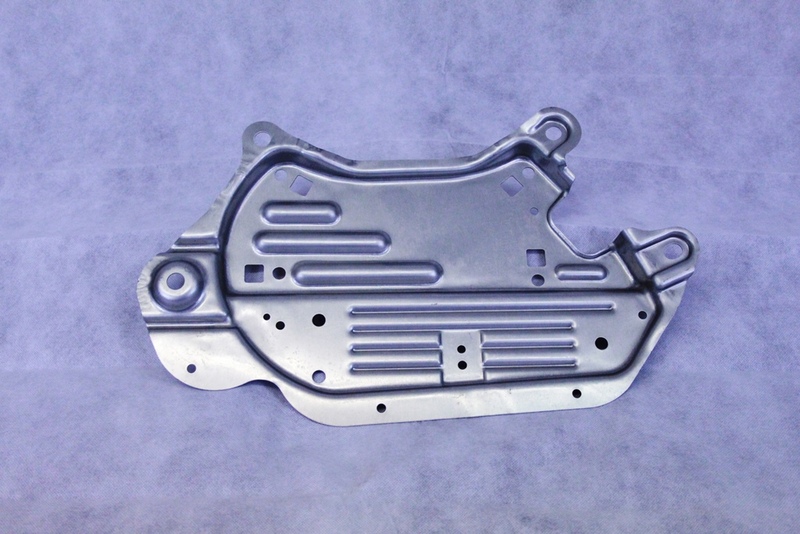 We have produced components for our customers in various grades of aluminium. 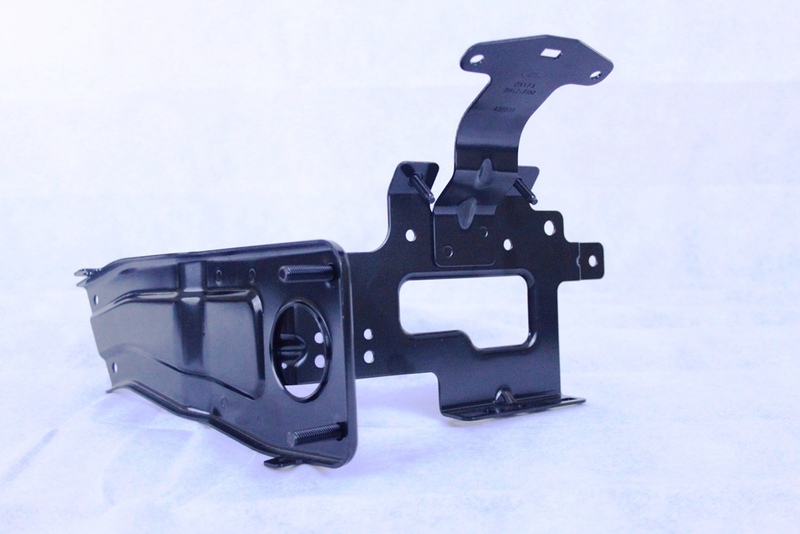 Products include BIW parts and other brackets and ancillary parts. 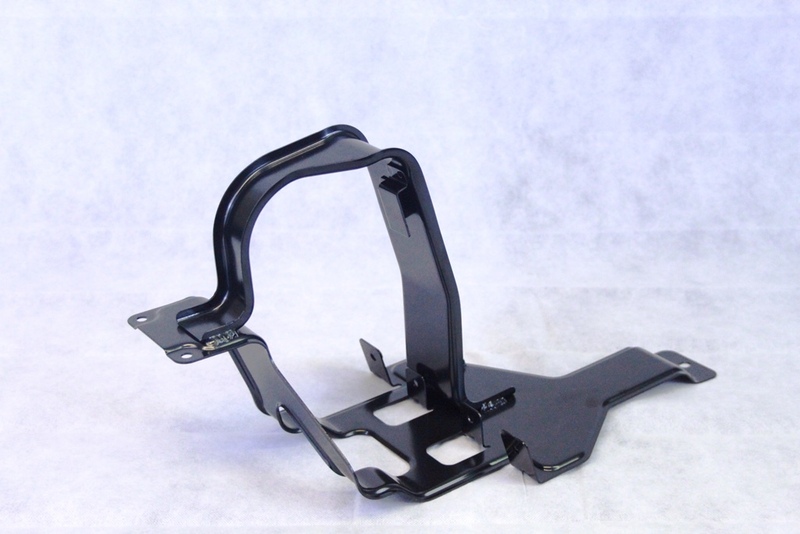 Additional work can be carried out to insert nuts, studs and specialty fasteners into the components to make them ready for assembly. #2 Can you produce from other metals? Yes. 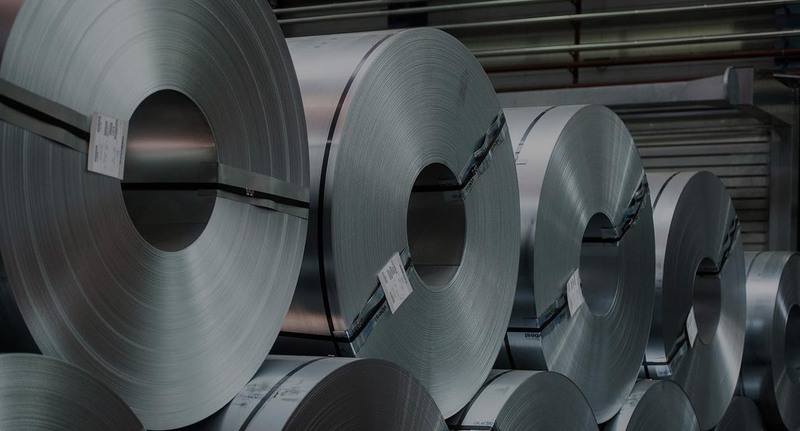 We have a history of producing components from various grades of mild steel, stainless steel and coated steels. Customers can specify the materials or we can advise on the most suitable materials for each particular project. #3 What quality accreditations do you have? We are accredited to ISO9001 and ISO14001 and continually maintain high standards for our quality, with audits showing zero non-conformance. We are always looking for the next challenge and we are currently working towards TS16949 accreditation for automotive. #4 Can you apply coatings to my product? 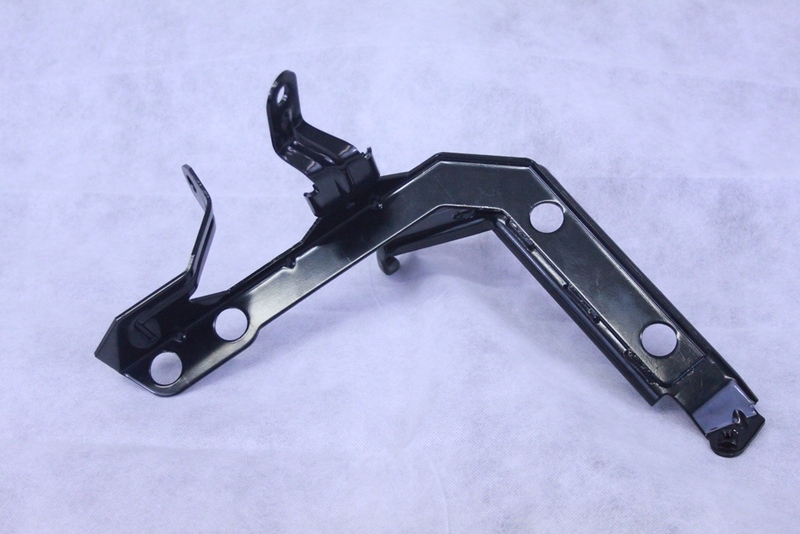 An approved supply base means that we can apply various different coatings for your products. 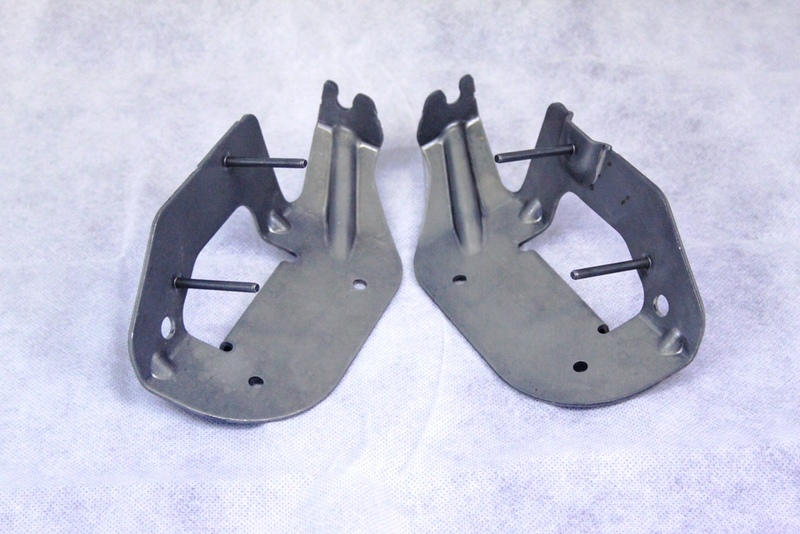 We can also advise on the best type of finish to reduce deterioration on your parts. 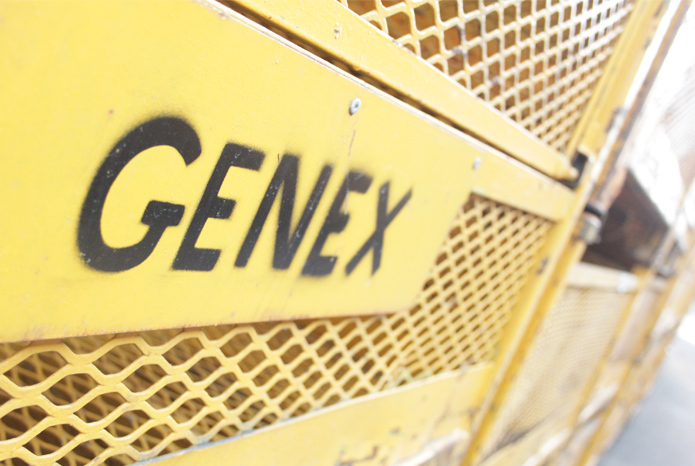 As Genex was a new supplier to us, we did a full audit to check capability, capacity and quality. I have to say that if all my suppliers were like Genex then I would have a very easy job! The service is second to none and we have key points of contact that respond quickly to our queries. Great communication from them regarding order processing. I would recommend! Genex UK are one of our preferred suppliers who we have worked with for over 20 years. With defined schedules we have always had our parts on time for my production. I have great communication with the team and always feel welcomed when I visit. I would recommend Genex to anybody and look forward to working with Genex for the next 20 years plus.